Many thanks for your visit during Interzum in Cologne last month and for your interest in our products. 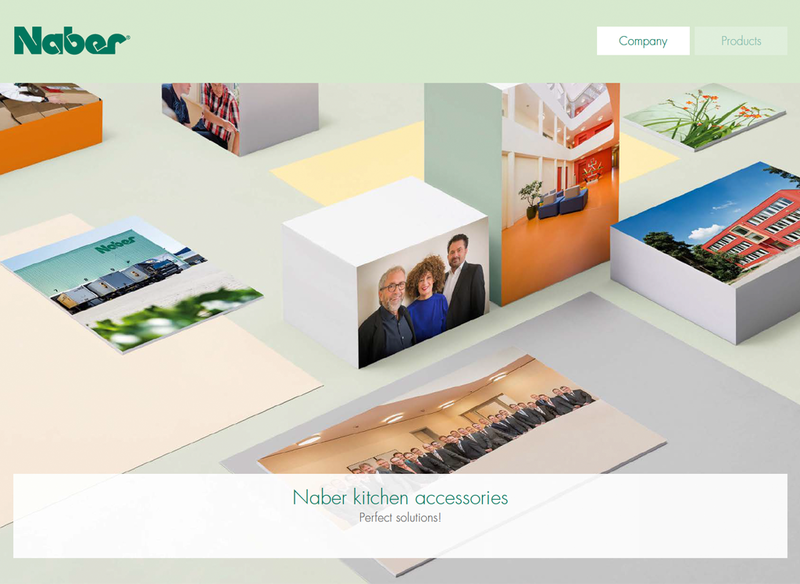 To find out more about our products please visit www.naber.de/en/products/. Also please find our company presentation to download. Mr. von Wuthenau will be glad to contact you during the next weeks. Should you have any further queries meanwhile please feel free to contact him.